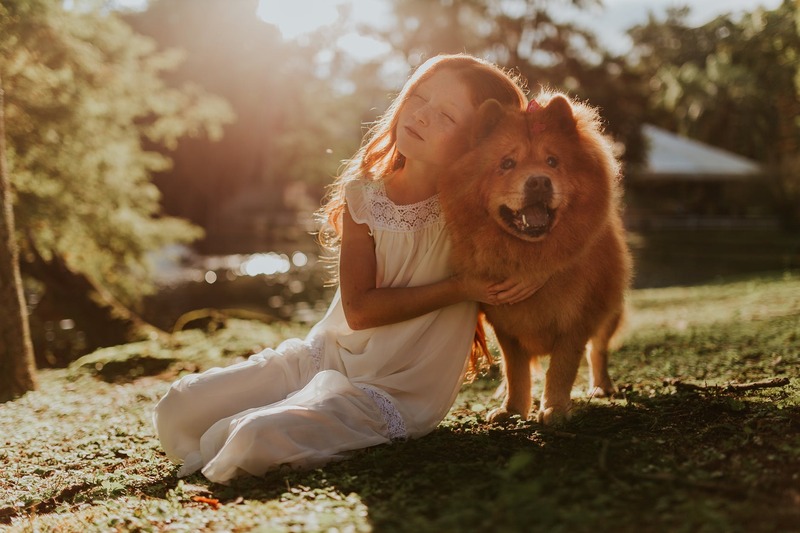 Therapy Dogs Reduce ADHD Symptoms: New Study – FIREPAW, Inc.
Substantiating previous clinical and anecdotal evidence, researchers in a recent study found that therapy dogs were effective in reducing the symptoms of attention deficit/hyperactivity disorder (ADHD) in children. The study illustrates that the presence of therapy dogs enhances traditional psychosocial intervention and is feasible and safe to implement. Publication of study findings: The American Psychological Association in the Society of Counseling Psychology’s Human-Animal Interaction Bulletin (HAIB) and the Proceedings of the International Society for Anthrozoology 2018 Conference, July 2-5 in Sydney, Australia. Next Will your dog help you if you really need it? Scientists have uncovered the answer.